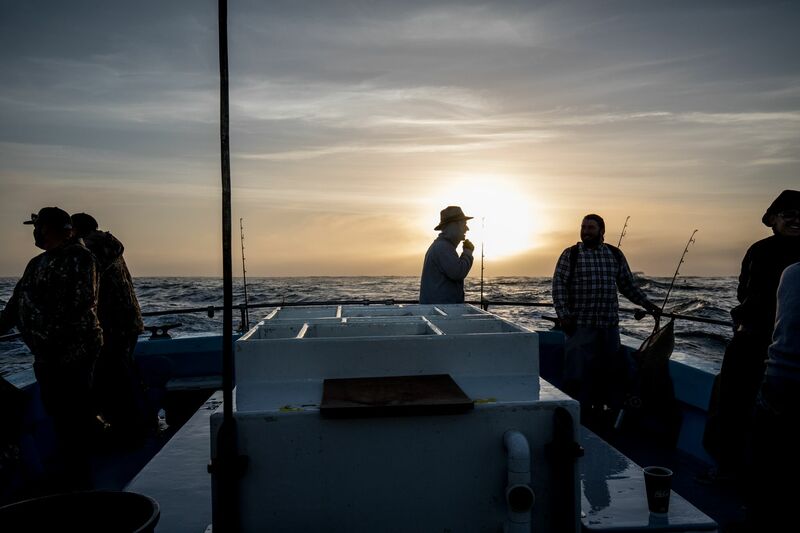 Welcome to J&M Sport Fishing in beautiful Monterey, California we have transformed the historic Randy’s Fishing Trips into a new business adventure. Whether as an individual, family, group charter, corporate event, or just plain fun – there is something for everyone. A day from which wonderful memories and tales are made! 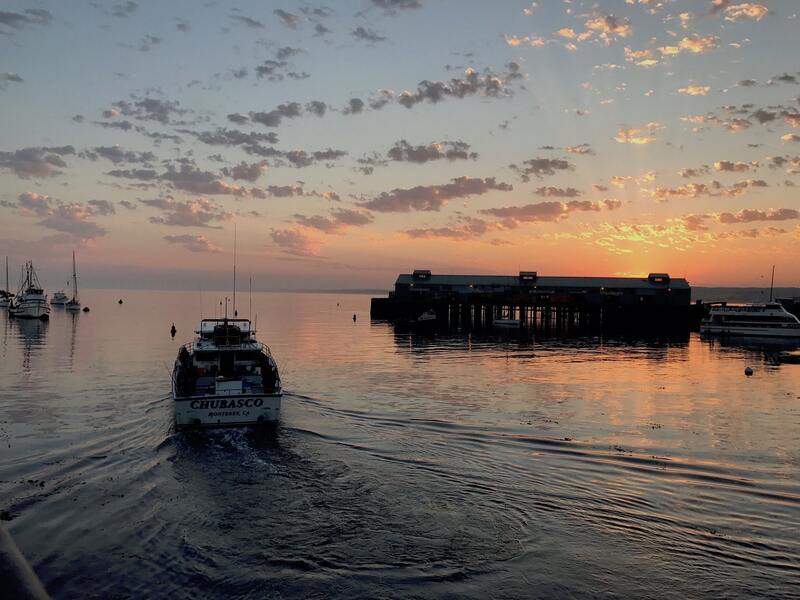 Our daily fishing trips depart from Monterey Old Fisherman’s Wharf. Whale watching trips are still available through our sister company – Discovery Whale Watch. Please check them out at www.discoverywhalewatch.com for more information. 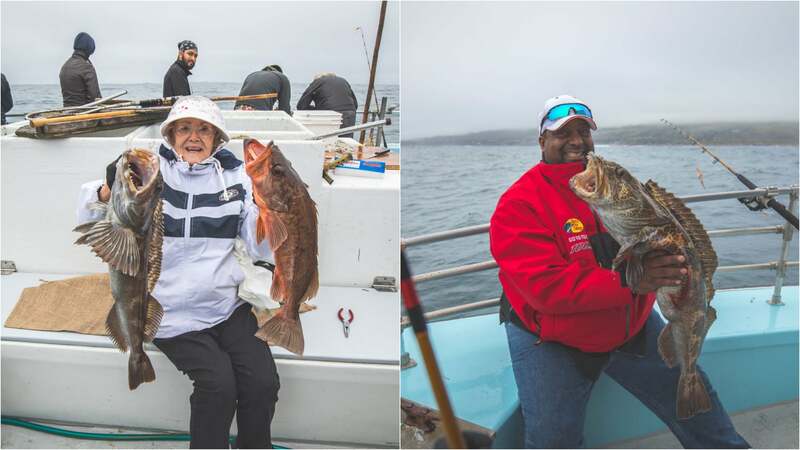 We are currently fishing for Rockfish and Lingcod now until the end of the year. Salmon Season Opens April 6th 2019. 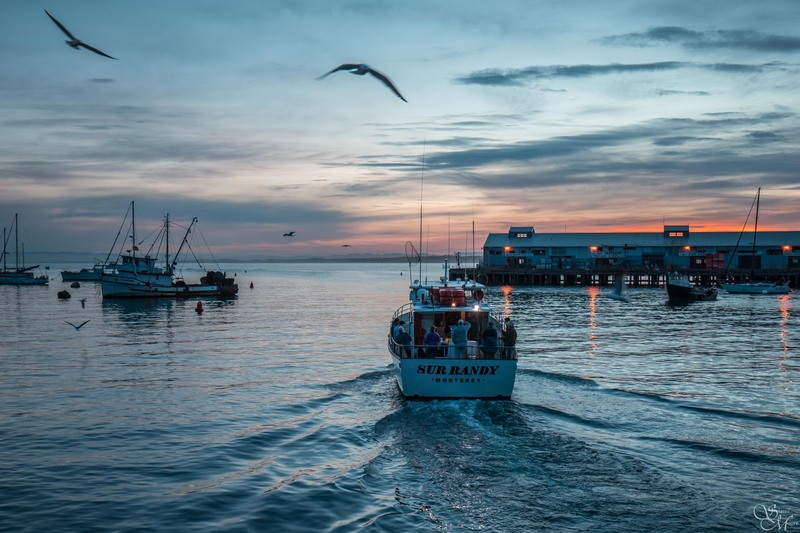 Crab season opens the first weekend of November 2019. Our crab combo trips will commence shortly after the season opener.